We had cloudy skies with temperatures in the low 50’s. The winds were out of the NNE 10-20 mph. There’s not much happening today on the beach. 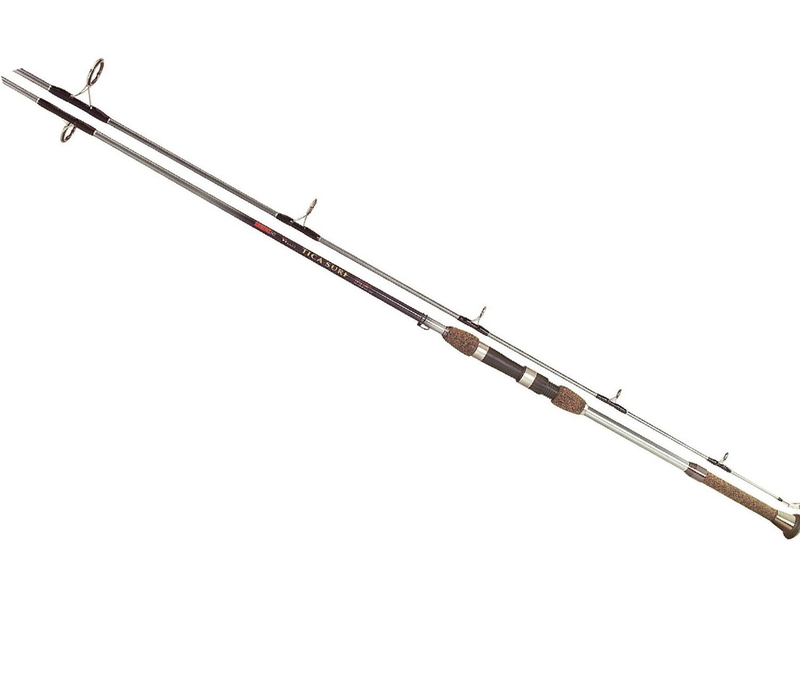 We did hear of some nice size dog sharks, blow toads and a 39” drum. There were a couple of boats that ventured offshore today. They caught a few wahoo and had a good blackfin Tuna bite. 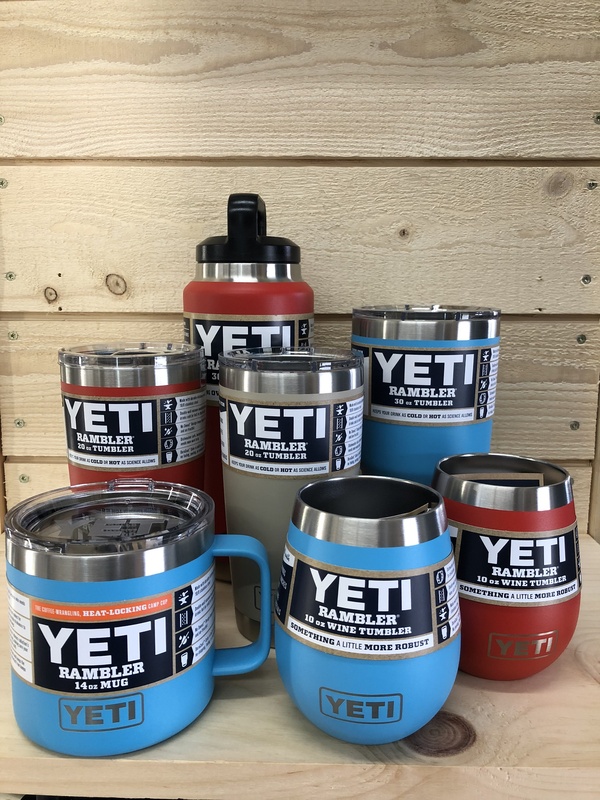 We have new Yeti colors in stock. The “hot” colors this spring are Canyon Red, Sand and Reef Blue. 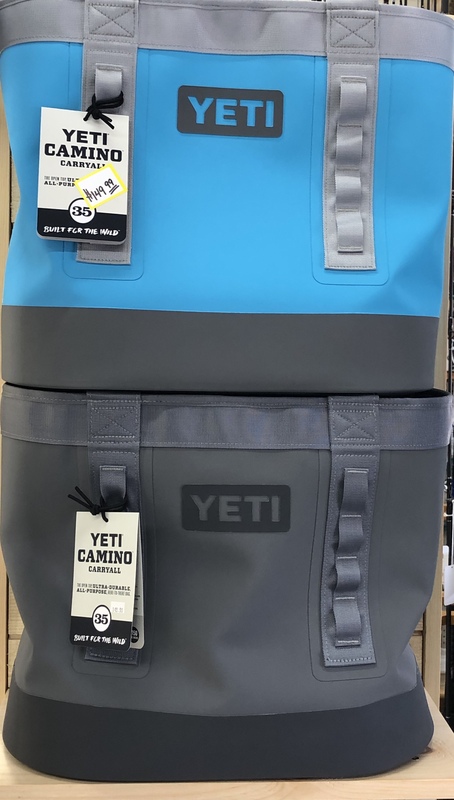 The new CAMINO CARRYALL 35 comes in the Reef Blue or the Storm Gray. 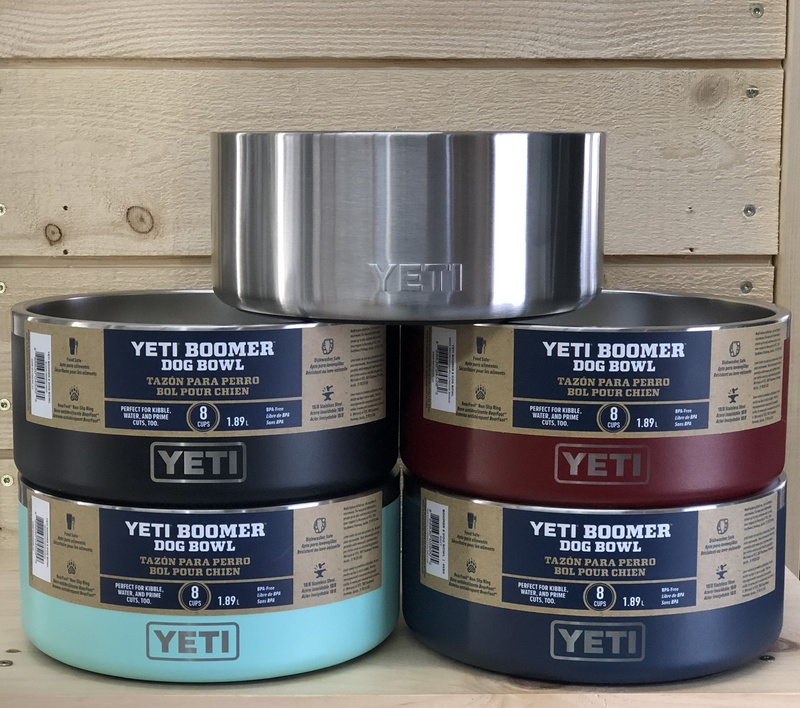 We have something for the doggies too, the Boomer Dog Bowl. We have it in Seafoam, stainless, navy, brick red and black. Come by and check them out. We can ship also, just give us a call. These colors are not on the website yet.